Company News - Guangdong Xinle Foods Co.,Ltd. 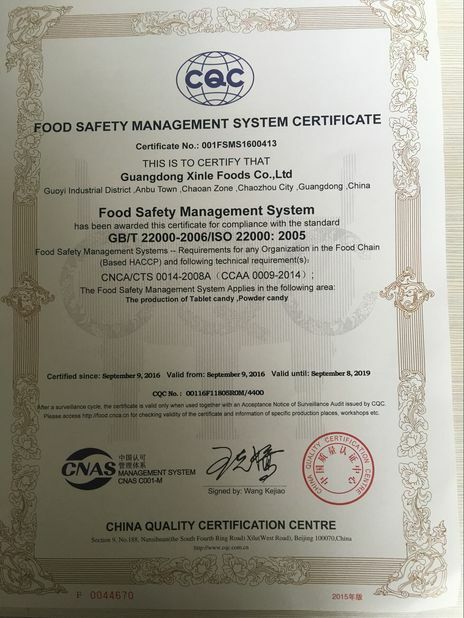 Successful MUI Audit in Guangdong Xinle Foods Co.,Ltd. 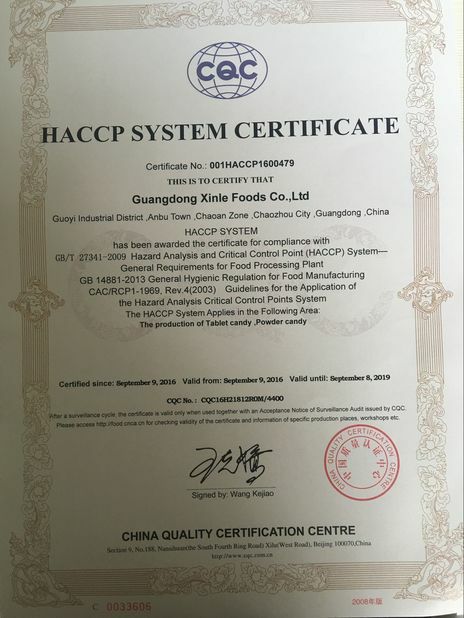 Halal Policy of Guangdong Xinle Foods Co.,Ltd. Let's fighting for our brilliant future in 2019 !!! WELCOME TO VISIT XINLE FOODS IN 124th CANTON FAIR!!! Guangdong Xinle Foods in "2018 World Food Moscow"